IDEAL FOR THE INVESTOR! NEST OR INVEST. $290 000, the monthly repayments would be $964.25, interest only using Suncorp's 1 year fixed rate. The rental return is $360.00 per week which is $1400, so if your not quite ready to move in yet take advantage of the lowest prices in many years and low interest rates fixed for 1 year to get yourself a huge leg up into the market. This Tapping Tempter commands your immediate attention! 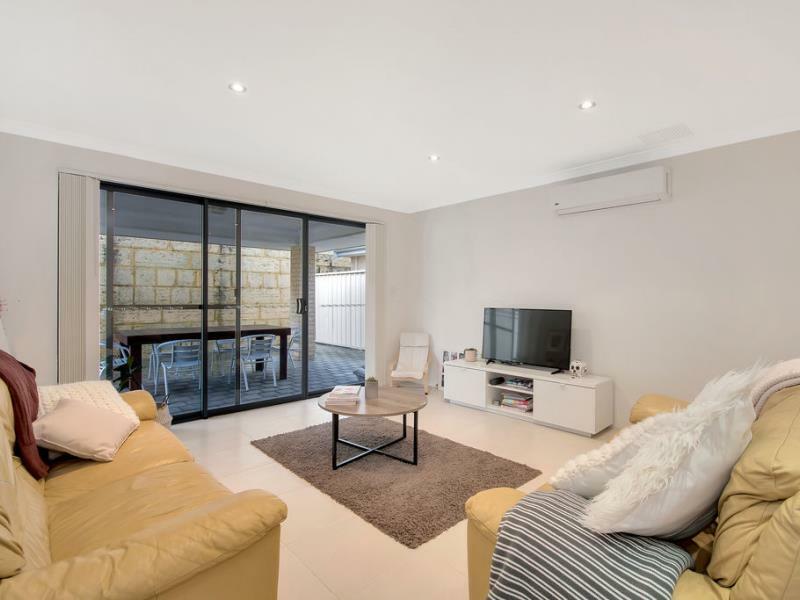 Tucked away in an attractive side street, this feel good home is the perfect entrance into this sought after suburb. 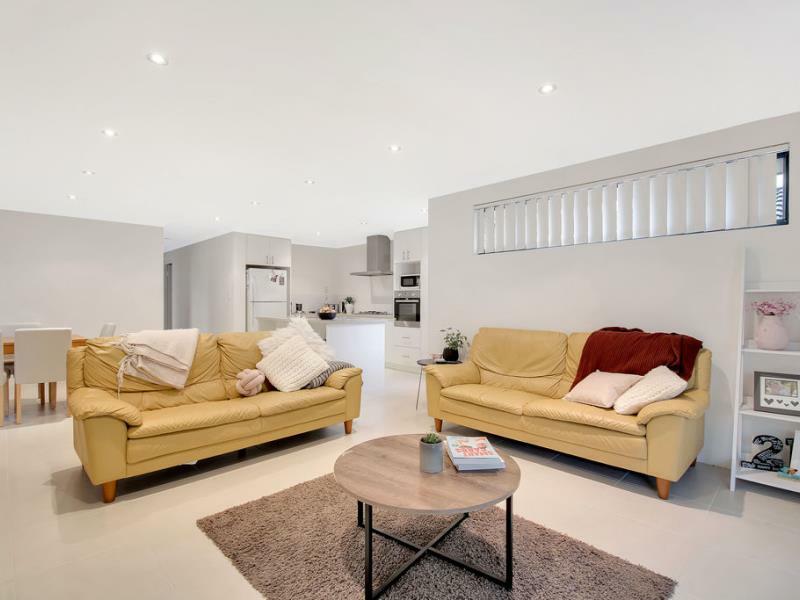 Whether you're looking for your first home, an ideal investment or a lock up and leave lifestyle, this low maintenance, well positioned home should be on your radar! 3 bedrooms, 2 bathrooms, lounge, living, dining, alfresco, single garage. Low maintenance gardens and a modest faade leads the eye into the spacious front lounge. The entry hall separates this lounge room from the large master bedroom. A spacious room overlooking the front garden comes complete with a WIR and neutral ensuite. The central hub of this home is overlooked by the light and bright kitchen. 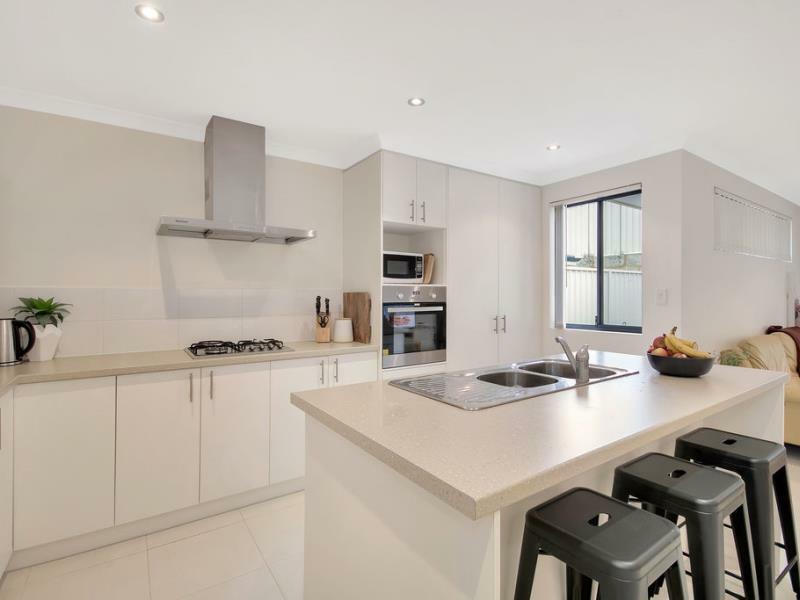 the kitchen is well equipped with stainless steel appliances and built in pantry. With a view over the comfortable open living, dining and outdoor entertaining area, this is ideal for parental supervision of a young family. Two further bedrooms, large modern main bathroom and laundry sits at the rear of this feel good home. An Alfresco is easily accessible from the open plan living making entertaining easy. With a feature wall bringing in a touch of texture without the maintenance, this area has a real sense of privacy and tranquility.